Nansen Field (1 Natural Grass field primarily used for games, plus additional area for warm-up). Nansen Field is owned by a charitable trust and leased, operated and maintained for the exclusive soccer use by FRAM and its affiliates. Toyota Sports Complex (2 artificial turf fields with lights and additional practice and warm-up areas). This field is owned and operated by the City of Torrance. The turf fields at Toyota Sports Complex remain open during rain. Torrance Unified School District: FRAM also has a relationship with and leases fields from the Torrance Unified School District, as needed, seasonally for training. Miraleste Intermediate School (Lower Tennis Courts): FRAM has submifed a proposal that has the support of the school district, and will soon begin the renovation of three (3) Acrylic Multisport 60’x120’ courts, lined and equipped for Futsal at 50’x100’ with regulation goals. Renovation of courts to be completed Summer 2016 by FRAM Soccer Club. FRAM will have a use agreement resulting from our renovation of this site to be the primary operator and user of the facility. 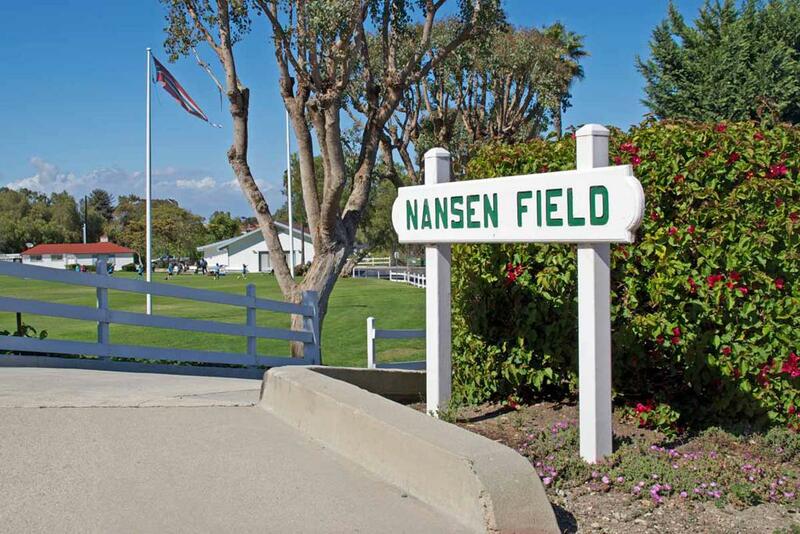 For three generations, Nansen Field in Rolling Hills Estates, the home of FRAM Soccer Club, has been the heart of soccer in the South Bay of Los Angeles. Donated by the founders of Palos Verdes in 1947 as a recreational outlet for visiting Norwegian sailors, this privately owned facility, leased and operated by FRAM, has been a destination nearly every soccer player in greater Los Angeles. Such notable players as Cobi Jones, Marcelo Balboa, Abby Wambach, Shannon Boxx, Christie Rampone, Carin (Jennings) Gabarra, Joy Fawcett, and many others have called Nansen their home field throughout the years. Nansen Field continues to be a special gathering place for our local soccer community year-round, with soccer for tots during the weekdays, youth games Saturdays and Sundays, adult men’s games on Sunday mornings, and the FRAM Ajax American Women’s team weekend afternoons in the summer.